Thinking about becoming a property landlord? Our unique and exclusive training courses teach you everything you need to know about the exciting world of property and buy to let, where you'll be given step by step guidance on how to succeed in this highly lucrative business. With decades of experience behind us, we are perfectly placed to steer you away from the pitfalls and costly mistakes often made by investors. 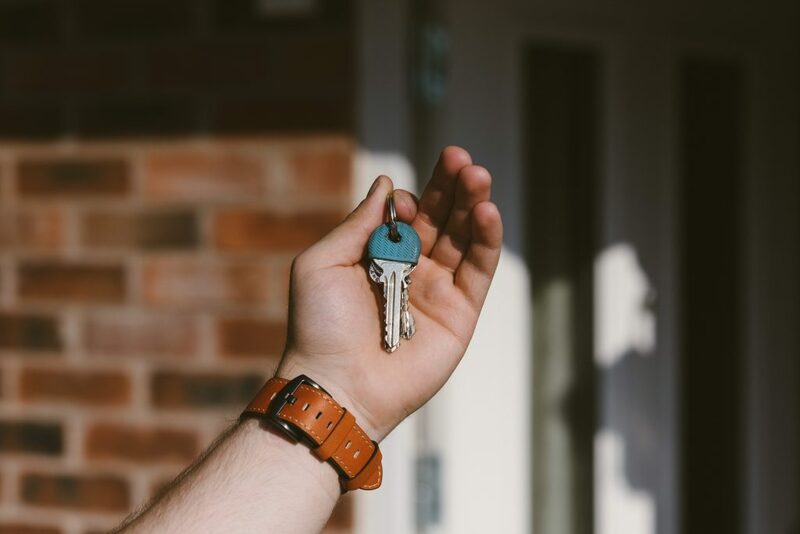 Here at Buy-To-Let-Investors, we will provide you with regular legislative updates, which is becoming an increasingly crucial piece in the landlord's puzzle. Keep informed with our "top tips for landlords" and the latest property news. Having been professional landlords for well over thirty years, with a multitude of properties under our management, there's nothing we haven't seen. Learn from the best and become a premium property investor. - To help you flourish in your property journey every step of the way. - To avoid the pitfalls and challenges in every day letting and management.